in a World Class Facility! 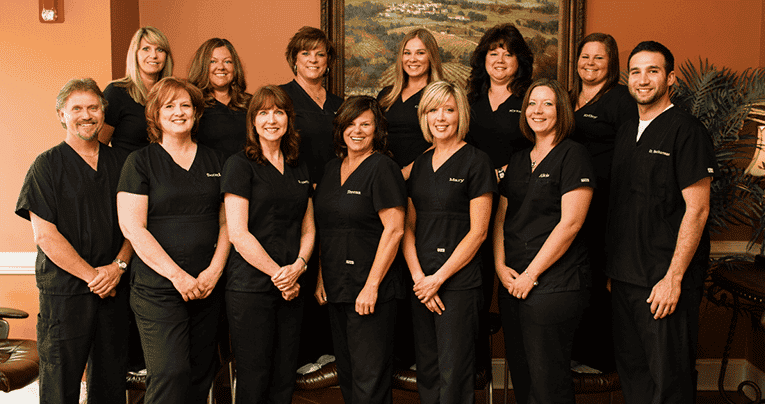 The moment that you step into McDonough Family Dentistry, we will make you feel like you are not only a patient, but also a part of the family. 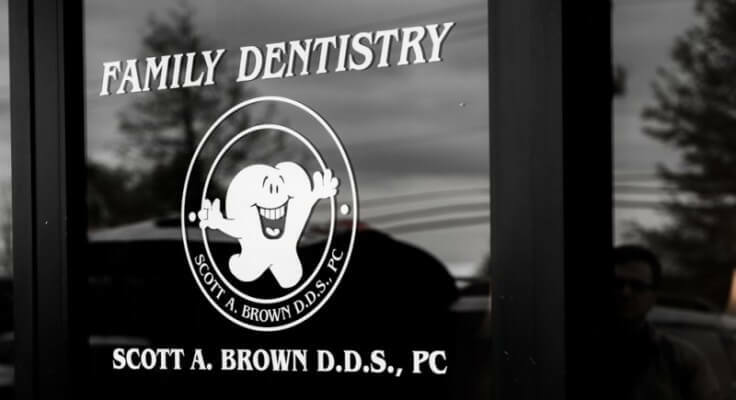 Dr. Brown has extensive experience with crowns, implants, dentures, fillings, root canals, invisalign, and many other dental procedures. 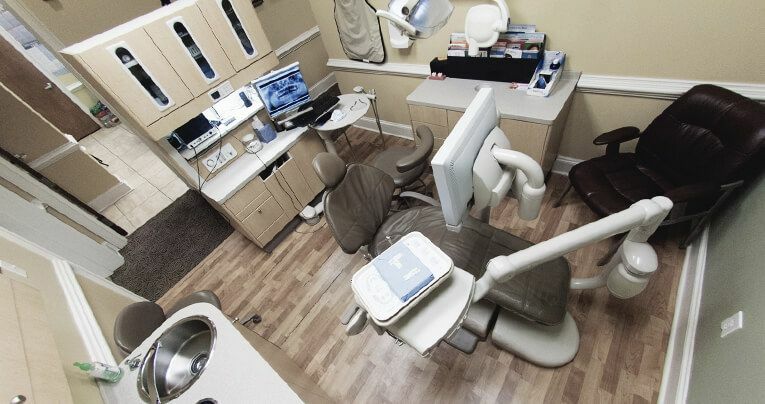 He also specializes in cosmetic and pediatric dentistry. Dr. Brown is a man of strong integrity whose main priority is caring for the many needs of those in his care. Website Designed by Harbin Designs.